Before worrying about rankings, you need to make sure search engines are indexing your site and that your content perfect. Having a website that looks great and delivers your message no matter what type of device its shown on is critical. 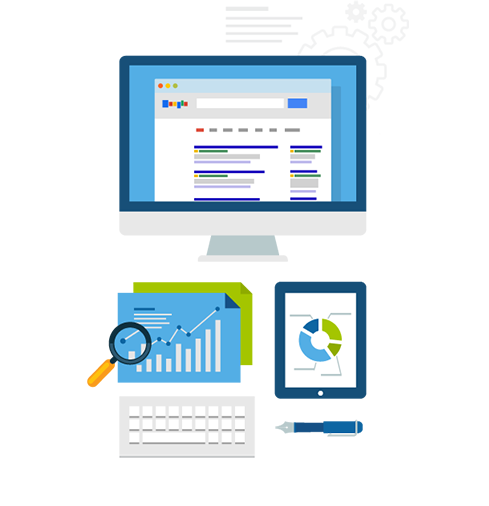 We are a premier Google partner agency which means we are in the top 1% of all Adwords managers nationwide. Link building will help to not only increase your website rankings on the search engines, but also raise your domain authority. We offer professional SEO services, all of these people can now find your business! Ranking on Google, Yahoo & Bing in your local area is the key to growth for any small to medium size business who depends on local traffic. Local SEO will make you more visible in the maps section of the search results and much more! 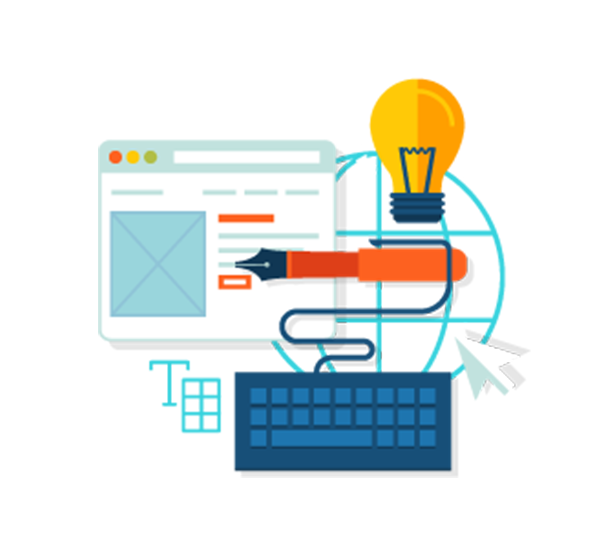 Boost Local offers affordable responsive web design solutions in Las Vegas and Nationwide complete with all popular platforms, styles and preferences. Local SEO is the fastest growing online business, consumers find what they need online or mobile more and more every day. 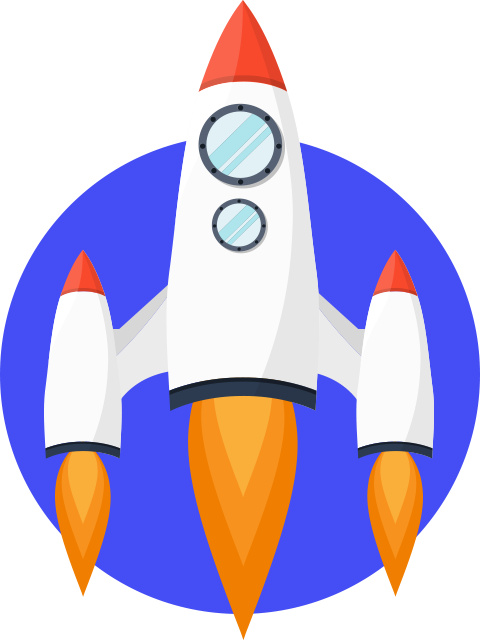 Boost Local is Google Adwords Certified and can manage any size Pay Per Click campaign. E-commerce SEO solutions require specialized skills and experience in creating different marketing strategies and ranking competitive keywords.